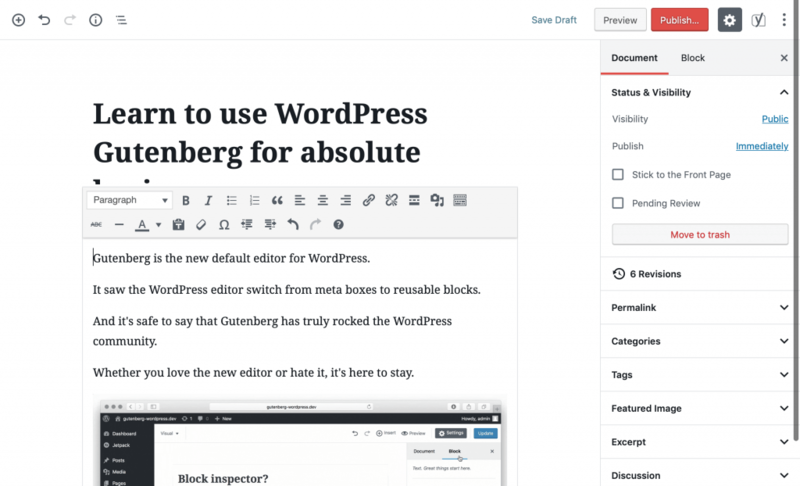 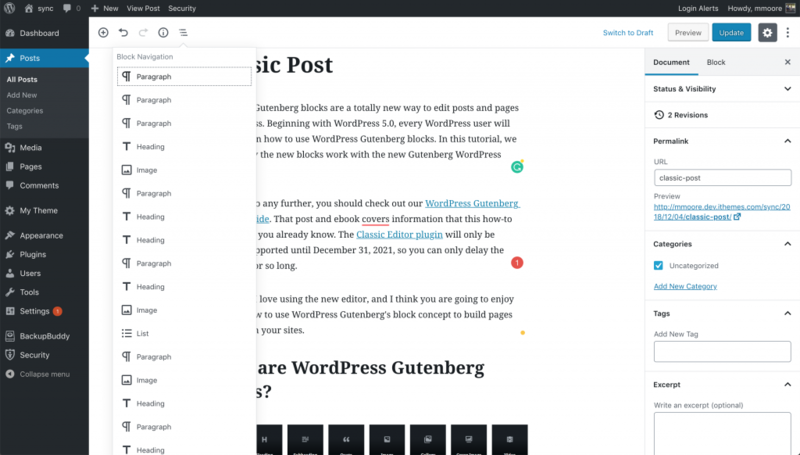 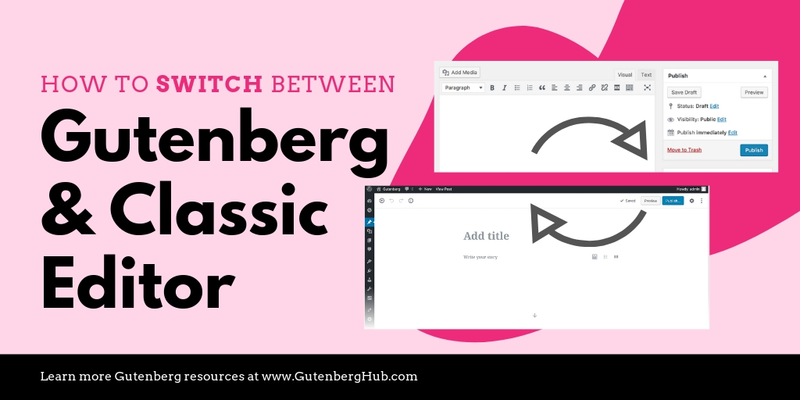 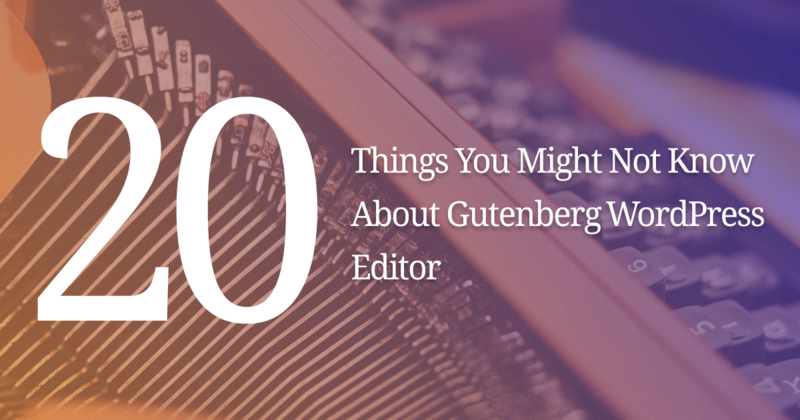 Are you getting started with Gutenberg WordPress editor? 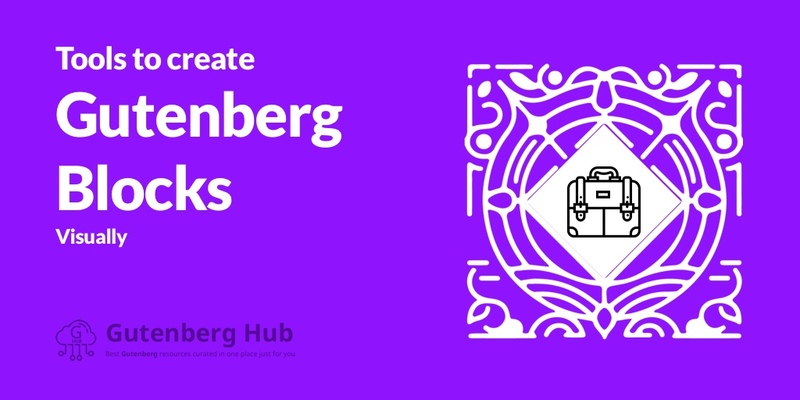 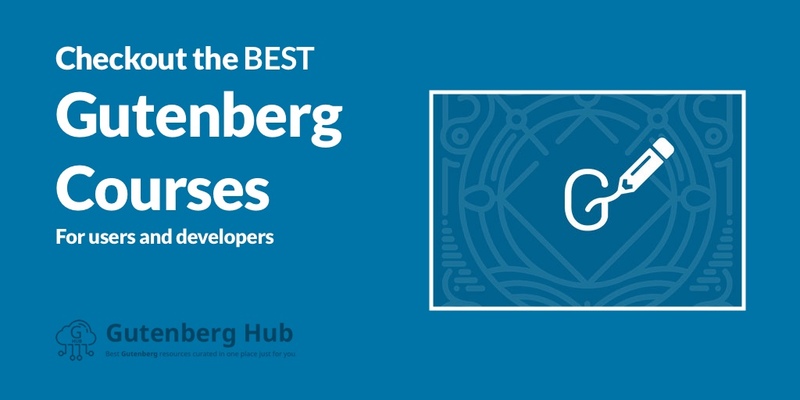 We have curated the best Gutenberg user tutorials. 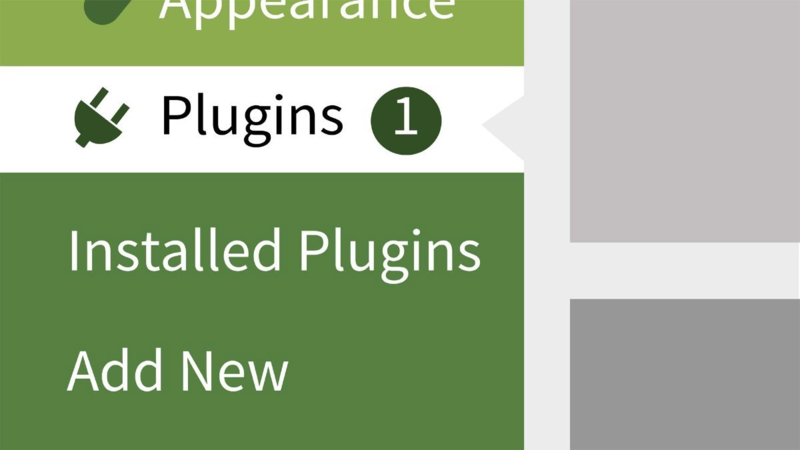 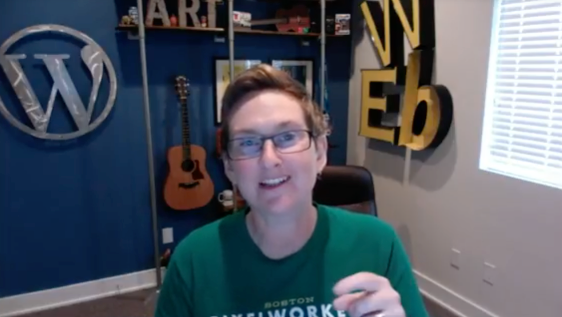 Find out tutorials for the beginner and advanced WordPress users.